Chicken memorials: pay your tribute to a much-loved hen or rooster. 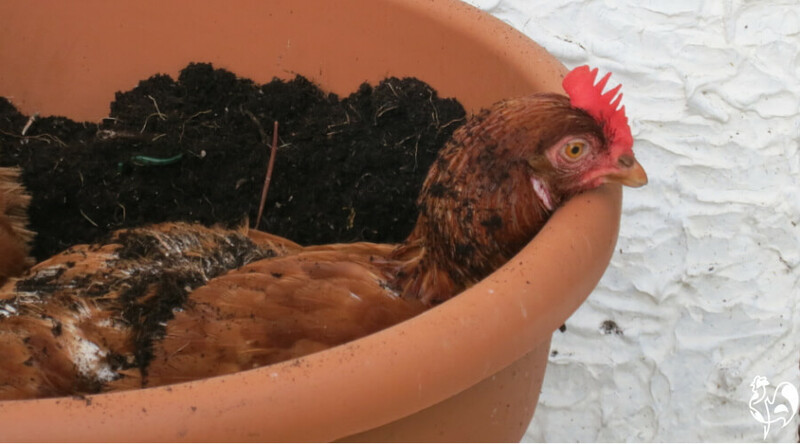 Chicken memorials : pay your tribute to a much-loved hen or roo. 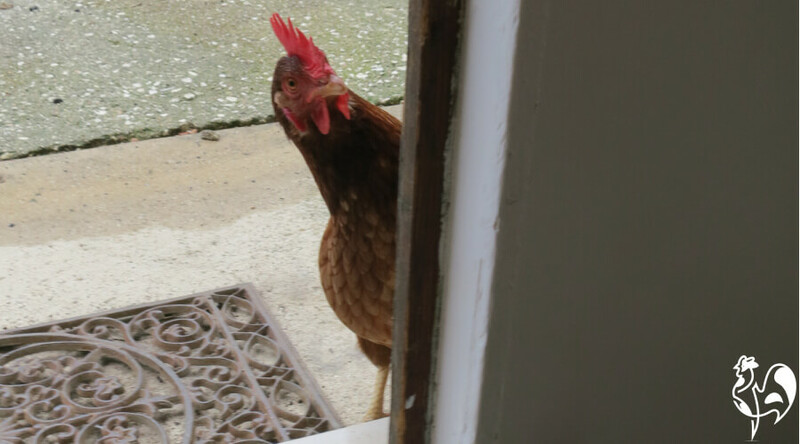 It happens to us all: we lose a chicken and no-one understands how sad it makes us feel. You tell family and friends and see their eyes glaze over. You try to find somewhere to leave your tribute and can't find it. Well, now you've found it. This is a place where people do understand. 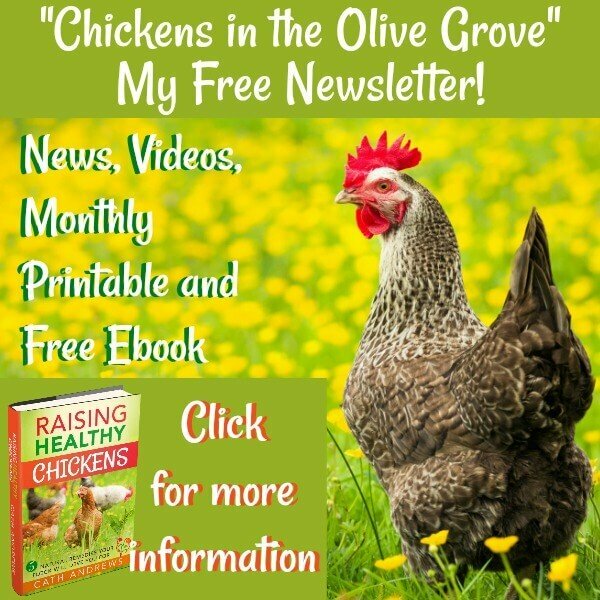 Chickens may be bottom of the pecking order, but their lives are worth talking about. All the people who have added their stories to this page are in the same position as you. They have all - including me - lost at least one, sometimes many, chickens. So you're in the company of people who've been there. Who know how you feel. Here, you'll be supported and comforted, not judged. It's a safe place where you are welcome to share your words and pictures. 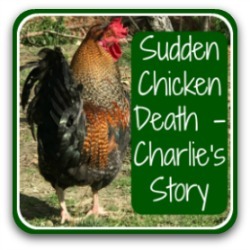 Add your story to my page of chicken memorials and let the world know what was special about your lost hen or rooster. Read on to find out how. And feel free to Pin the image to let other people know they can, too. 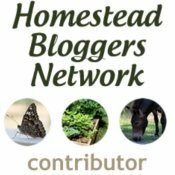 If you'd like to skip Harriet's story and go directly to the part where you can share your own, you just need to click on this link. How often have you heard these words : "Oh, for goodness' sake - it was only a chicken"? Meet Harriet. 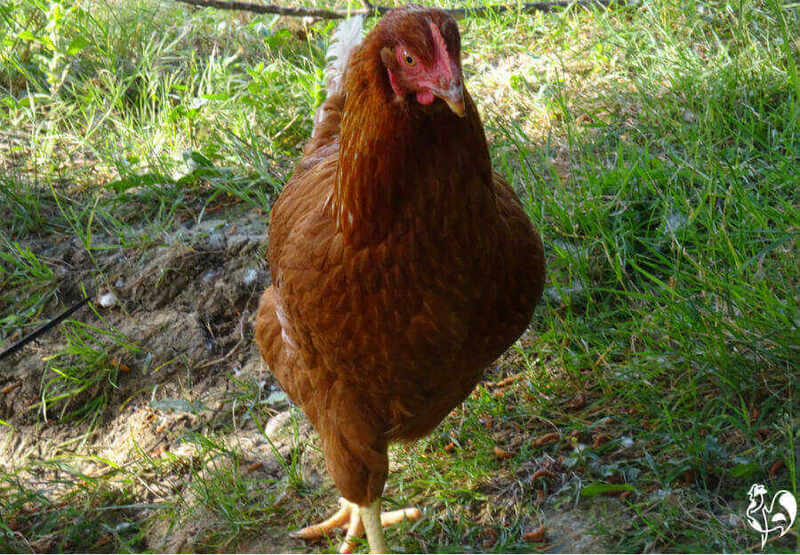 She was "only a chicken" who was killed last summer by an English visitor's uncontrolled dog. Harriet was a good chicken. She liked lettuce and sprouted beans, and she would do anything for a slice of watermelon. She laid fresh eggs for us every single day and when I went to pick them up each morning, she would come by for a stroke and a chat. She was so gentle that I didn't even mind when she destroyed my lovely artistic geranium pots so she could use them as a dust-bath spa. When was killed, I felt bereft. I didn't expect to, but I did. I've owned dogs and cats for years and always did feel distressed when they passed on. But a chicken? Well - why not a chicken? If you keep chickens as pets you'll know that they become part of your family. 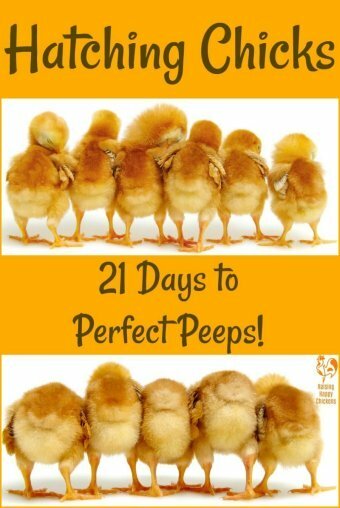 They have personalities, characters, likes and dislikes, and they provide hours of entertainment - as well as gorgeous fresh eggs. So yes, the loss of a chicken is just like the loss of any family pet. There's nothing wrong or unnatural about feeling sad. Harriet made me smile playing "Kill the swinging lettuce" - that's her on the right. Physical memorials: a comforting place to remember. You may want to think about how you remember your pet in real life. We have a woodland area where our hens and one of our dogs are buried. It's a great comfort to go there from time to time and remember the joy our pets have brought into our lives. Of course, we want to make sure their final resting place is marked in such a way that it remains a place we can go to remember. And where wild animals won't be encouraged to forage. 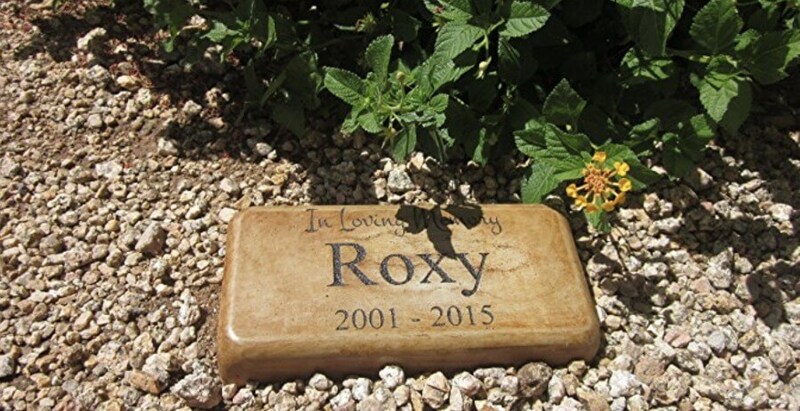 So we hit on the idea of a pet memorial stone. Most are for dogs and cats, but there are some tasteful markers that work just as well for chickens. This one is my favourite. The company is very responsive - they recognise that people want more than dog or cat memorials. Click on the pic or here to buy now from Amazon. This is an affiliate link, which means I make a small commission at no cost to you if you click on it and buy something. 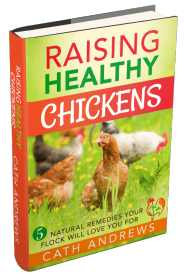 Any money I make in sales from this product goes directly to the British Hen Welfare Trust, who rescue ex-battery hens every year. I felt that would be a fitting tribute to all our lost chickens. But I couldn't find a place to write chicken memorials. Writing has always helped me overcome problems. It's an escape for the feelings which otherwise can stay locked inside. And locking feelings away is never a good thing. There are lots of places to leave messages and eulogies to lost dogs, cats, horses - even ferrets. But chickens? I couldn't find anything. Nowhere to write, nowhere to post a picture. That's when I decided to start this page. 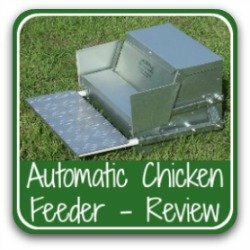 Here is a place for you to share memories of your chickens. There's no right or wrong way of doing this - just write from the heart. Funny, happy, sad, "glad to have known you" - whatever you feel is a fitting tribute. And when you have, remember to bookmark this place so you can come back from time to time and add your comments to the chicken memorials written by other people. 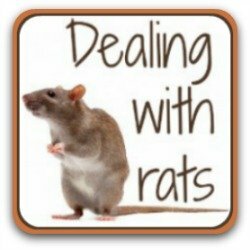 Your experience of loss means that you know something about how they feel - and how dismissive others, who don't own chickens and so really don't understand, can be. Let other people know you understand. Start here to share your memories and chicken pictures. Important: Unfortunately, it is against the law for me to accept submissions from anyone under the age of 16 unless I have a parent's or guardian's consent. If you'd like to leave a memorial and you're under 16, please ask your mum or dad to add their name at the end. Thank you. Everyone has memories they'd like to share - you too? We've all been distressed by loving and losing pets - and the time comes when we also want to celebrate their life. 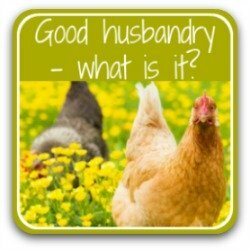 So please feel free to use this opportunity to tell me, and the other caring people who read this website, the story of your hen or rooster who has passed. Stories which have fewer than 500 words will be published on a shared page with other people's memorials. If you write over 500 words, your tribute will have its very own page where you can come to read and remember - and to share with family and friends, if they also feel the loss. * When did you first get your chicken? * Do you know what breed he/she was? * How about telling us about her/his personality and other striking features? * What was particularly special about this chicken for you? * What happened? Do you know how he/ she died? * What effect did that have on you, and on your family? 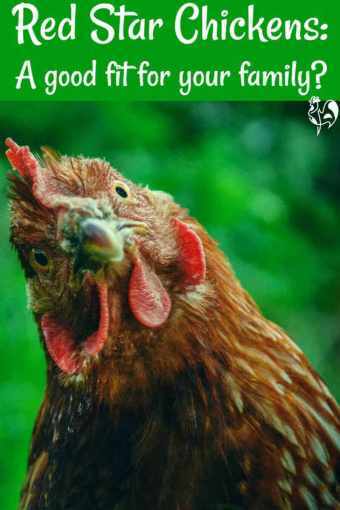 * If you could say a few words to your chicken now, what would they be? As you fill out each section, click on the ? for more help. Start by giving your memorial a name, here. It's easy - just start typing in this box. Take as long as you like - there's no word limit. In fact, the more details you can give, the more meaningful your story will be both for you and for other people. Don't be afraid - just tell your story from the heart. Once I've made sure it fits well with my policy of creating a caring and thoughtful community, your story will appear on a web page. If you would like, I will send you a link so you can see it "live". Stories which have fewer than 500 words will be published on a shared page with other people's memorials. If you write over 500 words, your tribute will have its very own page. People always love to see photos of chickens and it helps add personality to your tribute. Just click the 'Browse' button and find the first pic you'd like to share on your computer. Select it and click on the button to choose it. 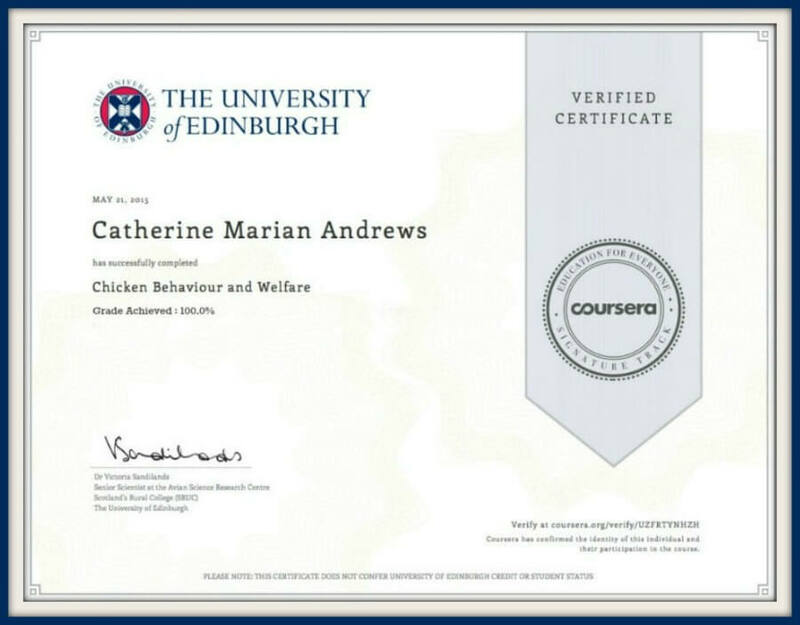 You can send up to three more pictures of your chicken if you'd like to, by using the link below. Click here to see the rest of the form and finish telling your story. Can you offer some comfort to others? Please know you're not alone in your loss. 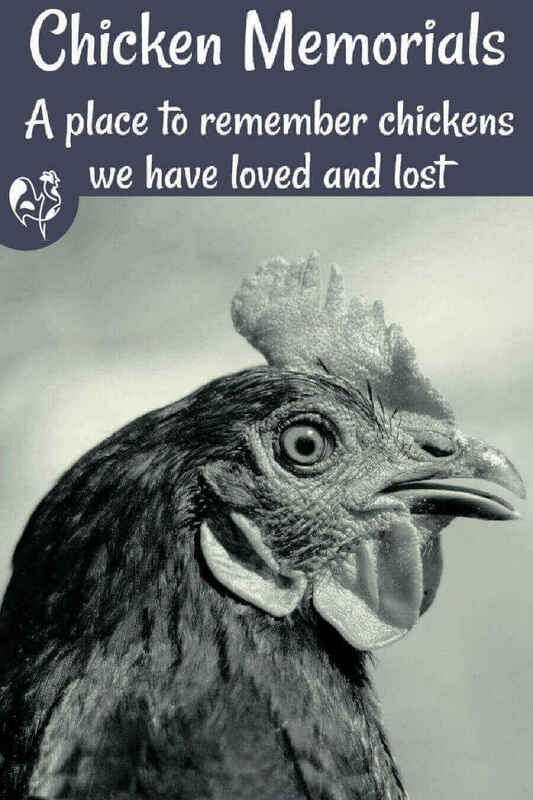 Click on any of the links below to read touching stories from others who have also lost beloved members of their flock, and perhaps take a minute to add your own few words of comfort. 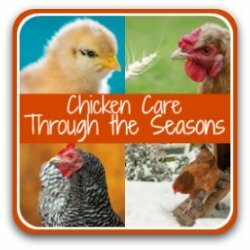 It helps so much to know there are others who understand the effects of losing one of our chickens. Darlene was an amazing soul, she loved watermelon and being a jerk! Survived by Becky, Roseanne, Stan, Dorothy, Rose and Blanch. 2018: Short but Sweet Chicken Memorials (2). 2018: Short but Sweet Chicken Memorials (1). She was pronounced dead on the afternoon of Jan 4th 2018. She was a nice chicken. She had nice feathers and she was in good health. Chicken memorials, 2017, part 2. My beloved friends Chicken, Feathers and Haggis. 2016: Short but Sweet Chicken Memorials. A Memorial to Chicken Tikka. 2017: Memorials to Our Much Loved Hens (Part 1). 2016: Short, sweet memorials to chickens (Part 2). 2015: More Short Chicken Memorials (Part 2). Baby chicks taken too soon. 2014, 2015: Short Memorials to Loved Chickens (Part 1). There Was No Hopa for Oprah! RIP to my lovely chickens. The Short Voyage of Popeye. Clyde - the little chicken with the big attitude. Sometimes, chickens die because they're killed by predators, or because they have an illness. Or just because they're old. But sometimes a chicken who seems perfectly fit and healthy one minute can be lying in the coop, lifeless, a few minutes later. It's very hard to come to terms with, and difficult to understand. 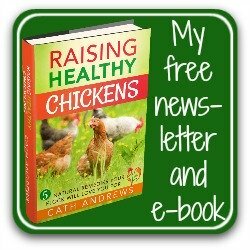 It's happened to one of my chickens, and I did some research to find out what could possibly have gone wrong. 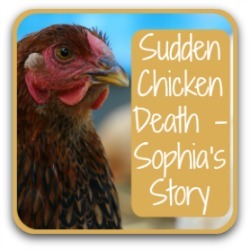 It's called "Sudden Chicken Death Syndrome". My information about it, and how you can help prevent it, is based on that research. You can find it by clicking here. Thank you for leaving your story, or for reading the stories of others. 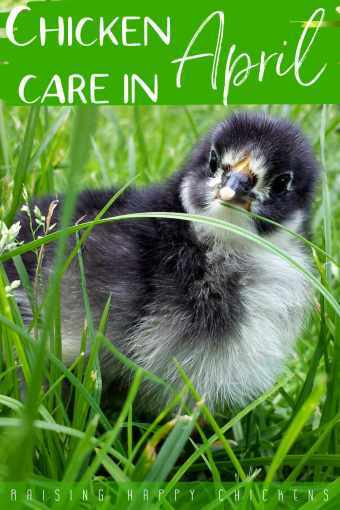 It's never possible to replace a lost pet, but when the time is right for you to consider more chickens or even hatching some eggs, you may find these pages useful. I hope so.